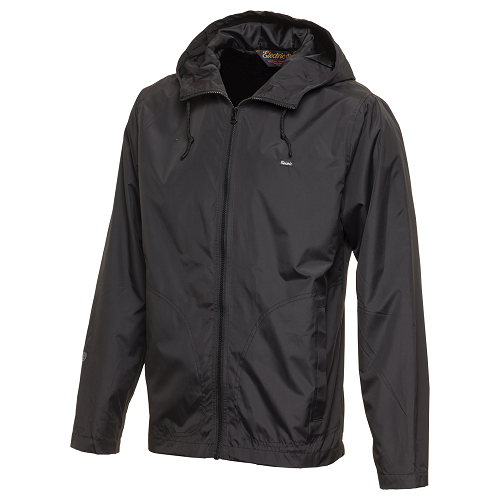 A windcheater is a thin coat designed to resist light rain and wind chill. It is a lighter version of a jacket. 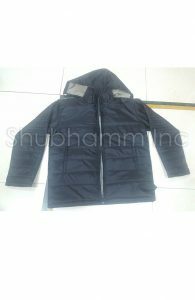 It is usually of light construction, and these days characteristically made of some type of synthetic material. 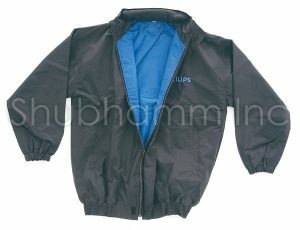 They often incorporate elastic waistbands or armbands and zipper to allow it to be accommodated to the current weather conditions. 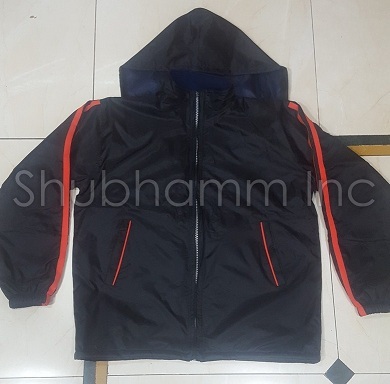 Windcheaters include a hood, that may be removable. 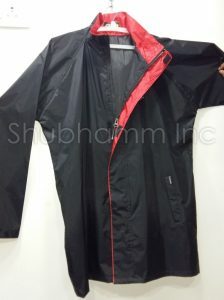 Many windcheaters also include large pockets on the inside or the outside which allows belongings to be covered from weather such as light wind or rain as mentioned above. There are more than 15 different colourw ith three different sizes in windcheaters. Windcheaters are the most recommended amongst corporate sectors for sales promotional activity or marketing related activity. 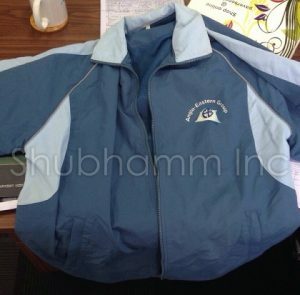 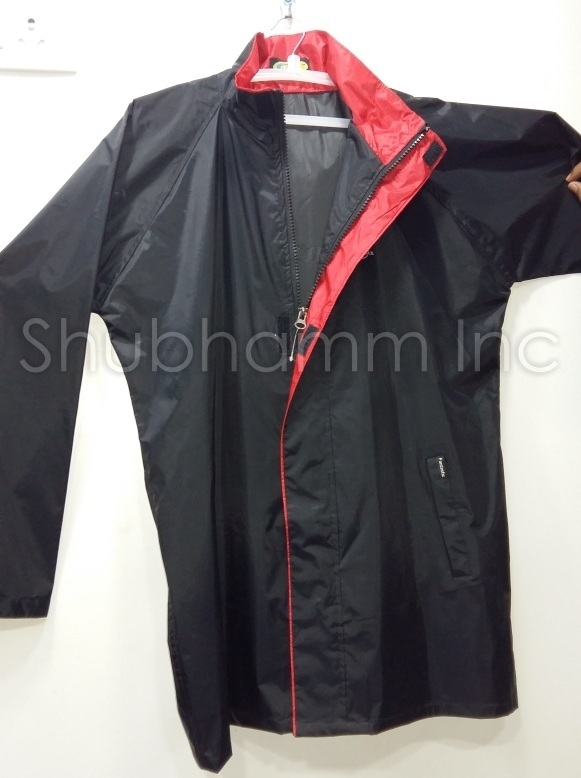 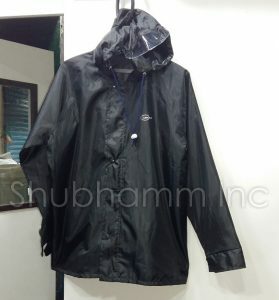 Windcheaters are also termed as Rainy Jacket, Multi Use Rainy Jacket, Promotional Raincoat, Customised Rainy Jackets.